The Philippine automotive aftermarket industry will take center stage once more as two of the most awaited motoring events will be held this November 29 to December 2, 2018 at the SMX Convention Center, Mall of Asia, Pasay City. Presented by Delium Tires Philippines, the 12th Manila Auto Salon will be held back-to-back with the 24th Sport Truck Show. Conceptualized and organized by Tradeshow International, Inc., there will be over 200 vehicles for display and competition. This event is, by far, the most comprehensive motor show for customized vehicles, performance cars, SUVs, 4x4s, and off-roaders. There is even a retail section for various products and services. Both events will occupy all four trade halls of the convention center making it 9,000 square-meters of purely show vehicles and automotive products and accessories—a treat for Christmas shopping for car lovers. “MAS and STS have now become iconic brands in the automotive industry specifically in the automotive aftermarket and off-road fields. 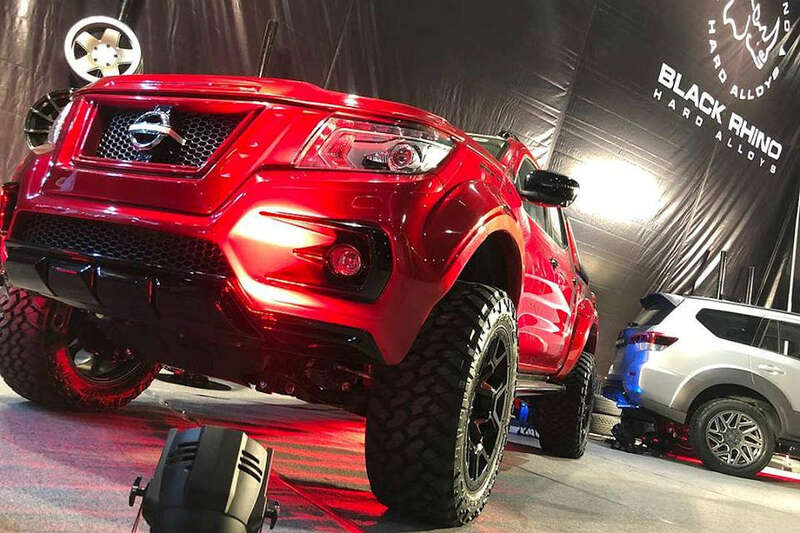 This is that time of the year when car show enthusiasts brave our traffic-congested roads just to see the project vehicles prepared by automotive influencers and will be exhibited for four days at the SMX Convention Center. I hope to use these shows as major tools in supporting advocacies related to restoration excellence, responsible modifications among others,” says Sophie delos Santos, President of Tradeshow International, Inc.
Presentor Delium tires will also be exhibiting and selling its full line of tire products for both 4-wheeled and 2-wheeled vehicles. Delium tires has been very aggressive in consumer marketing and has been visibility in major motor shows around the world. Principals from Indonesia will be present at the ribbon-cutting ceremony on Thursday, November 29 at 10 AM. Of course, the major highlight of the event is the competition for 6 Best of Show title awards namely, Custom Car, Tuner Car and Extreme Custom Car for Manila Auto Salon; Sport Truck, Sport Utility Vehicle, and Extreme Sport Truck for the Sport Truck Show. Atoy Customs 4x4 and Bodykits, Tough Dog Philippines for the 2014 Ford Ranger (Sport Truck). Ticket prices are P 150 for adults, P 120 for Seniors.